Bast is also known as Bastet, Ubasti, and Pasch. Originally she was seen as the protector goddess of Lower Egypt, and therefore her image was a fierce lion. She was the goddess of sunrise, music, dance, and pleasure as well as family, fertility, and birth. Expédition le lendemain de la commande au tarif Lettre Verte (1 à 3 m) ou Mondial Relay (à partir de 4 m). 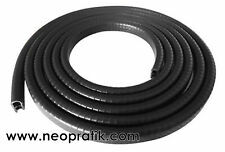 Si expédition par Mondial Relay, et sans précision de votre part, le colis sera envoyé au point relais le plus proche de chez vous. HOMCOM bar stools are just the ticket for any event, indoors or out. These stools feature a unique wicker-style covered top, 360 degree swivel and hydraulic adjustable height. 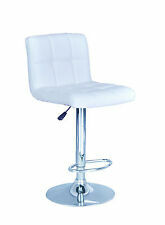 Perfect for your chic salon, our Moon Salon Stool is made to compliment your fashionable design and keeps on working. Made to last, the stool sits comfortably low to the floor so you can beautify in total relaxation. Living Room Bar Stool Covers Round Chair Seat Cover Cushions Sleeve Slipcovers . 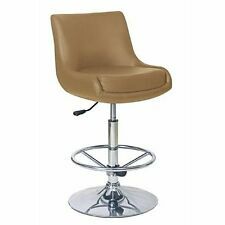 CASTLECREEK Oversized Tractor Seat Bar Stool 500lb Capacity Industrial See Desc. 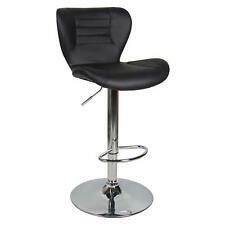 A barstool is a convenient and comfortable type of furniture that lets you easily seat people in a small area. This compact furniture can be stored under a kitchen counter, table, or bar, and then you can pull the seating out when you need it. 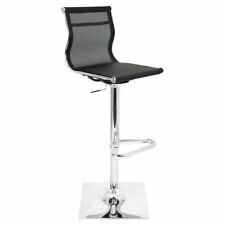 The many versatile materials and styles used to create barstools allows you to find the right type of seating for your home or business. How much space should you put around barstools? Figuring out how many barstools you need for any location is quite simple. All you need to do is measure your counter and then figure out the proper spacing and height for your seating. Horizontal space: It is normally a good idea to leave some room between your furniture, so people can eat and drink comfortably. 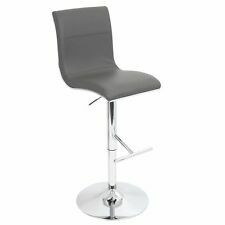 Depending on the exact width of the barstool, you generally need between 6 to 10 inches of space between each stool or the end of the counter. This typically means that you need roughly 30 inches of space for each barstool. Vertical space: To make sure that anyone sitting at a stool has enough room to fit under the counter, you generally need about a foot of space between the top of the stool and the counter. This means that the average kitchen-counter-height stool is about 25 inches tall, and the average bar needs a stool height of around 30 inches. 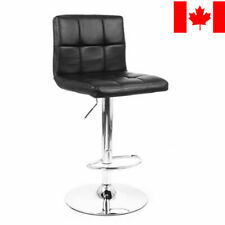 What different styles of barstools are available? 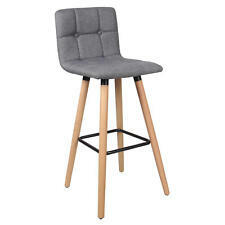 Classic: The simplest style of barstool looks just like a normal chair, but it has taller legs. 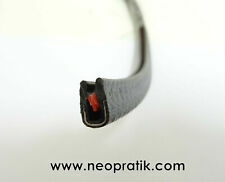 It may be made of leather, cloth, wood, or metal. Swivel: Swivel stools let people turn the seat in any direction. These tend to have a lever that changes the height. 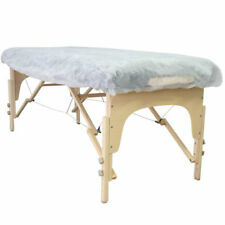 Backless: Stools without backs are most often made from metal or wood. They are generally round or square. 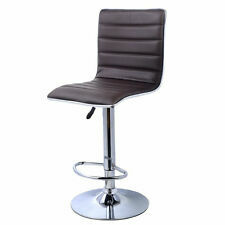 Industrial: Industrial barstools have a seat that screws into an exposed metal base. They make it easy to change the stool's height. Arms: Barstools with arms are very comfortable. They are useful for people who do not need to fit the entire seat under a counter. Bar tools generally come in dining-table, counter, bar-counter, and extra-tall heights. This makes it easy to find the right height for your seating needs. Ones for dining tables may be as low as 30 inches, while extra-tall options can be as high as 40 inches. 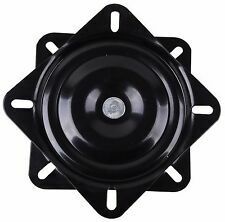 If you are not certain of what height you need, you can choose adjustable versions.